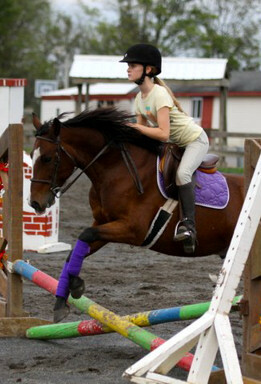 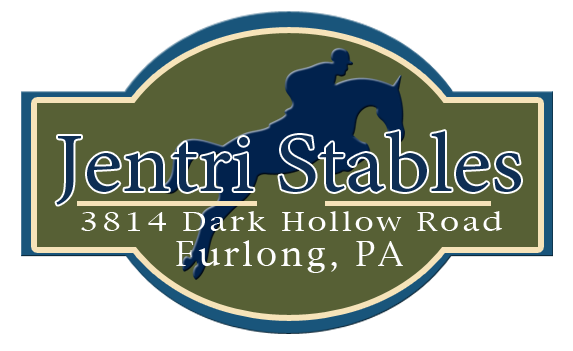 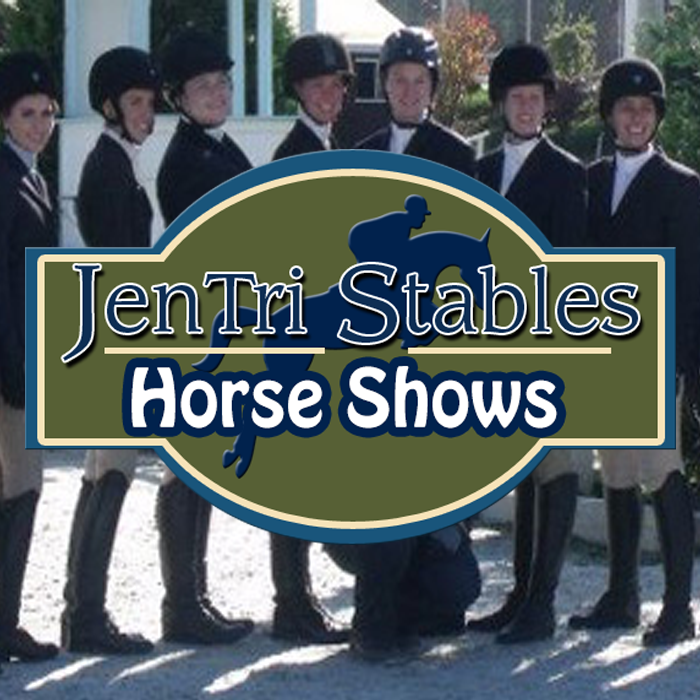 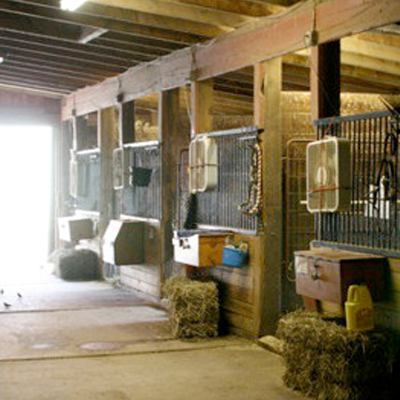 Lessons at Jentri Stables, Horse Riding, Horse Lessons, Horse Boarding in Bucks County,PA. 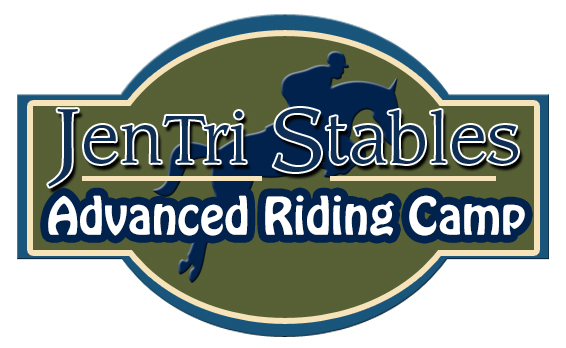 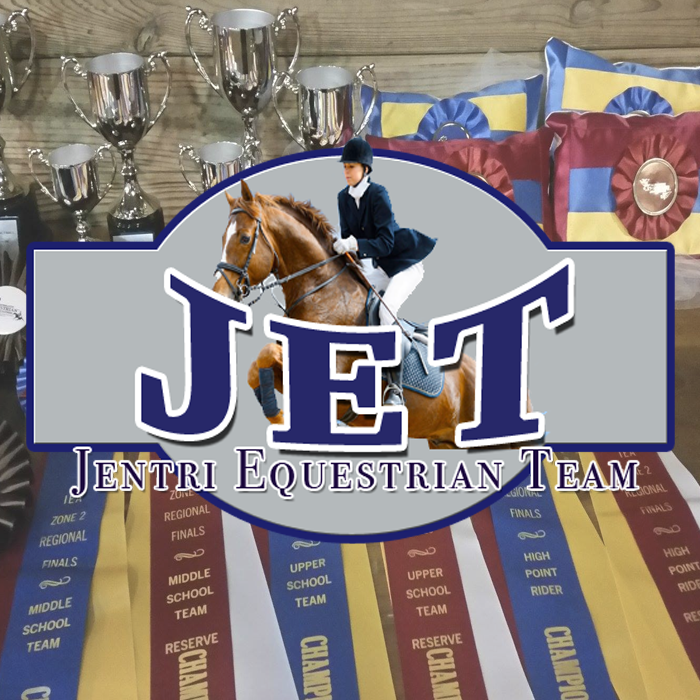 For more advanced riders, we offer an opportunity to learn about training principles while riding green horses, develop their equitation on proven show horses, and get involved in a very competitive showing program with your horse or ours. 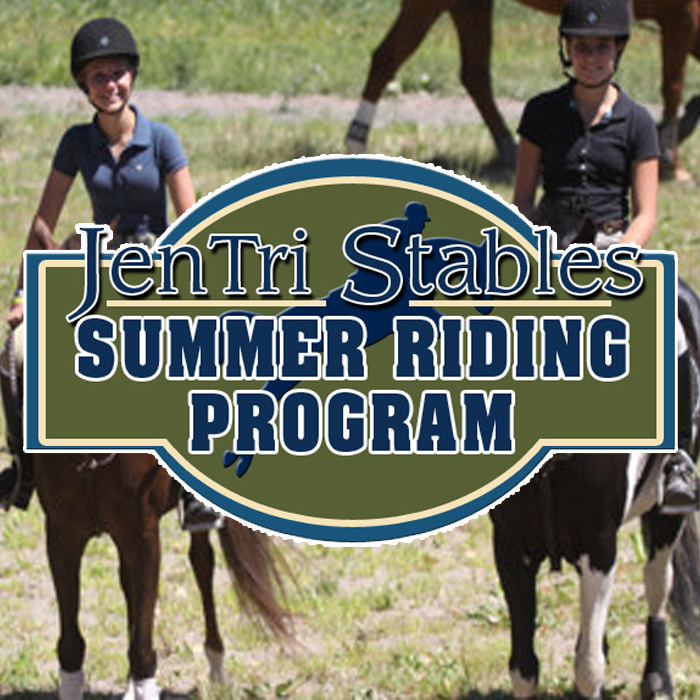 A TRADITIONAL DAY CAMP: Days filled with Riding, Swimming, Arts and Crafts, and FUN!